How we've grown over more than a decade. InterGrain Pty Ltd was formed in October 2007 when the Western Australian State Government and the Grains Research and Development Corporation (GRDC) elected to privatise the long-standing and highly successful Department of Agriculture and Food Western Australia wheat breeding program. In 2009/10 the shareholders saw a further opportunity to expand InterGrain, transferring the barley breeding program from DAFWA to InterGrain. A program that had been delivering productive varieties to WA growers for over 50 years. Corporatisation of the wheat and barley programs was consistent with the Australia-wide trend to encourage private sector investment in plant breeding and has enabled the establishment of a commercial wheat and barley breeding powerhouse committed to delivering elite cereal varieties to Australian growers. 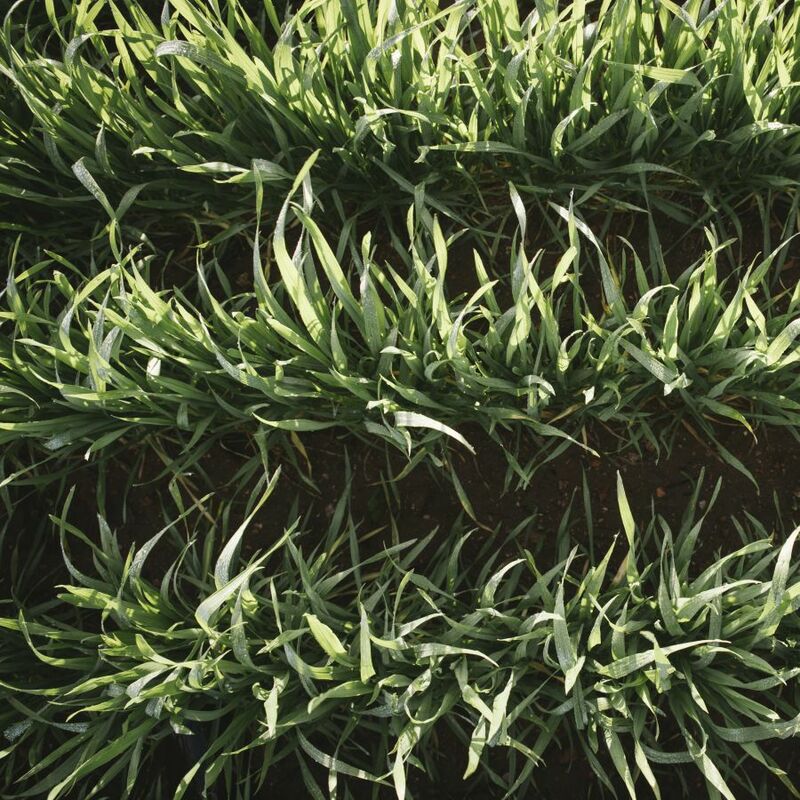 Find out more about where to purchase seed of our wheat and barley varieties here.